Working with Sean has been one of the best decisions we've made. Purchasing a home can be a very stressful process; however, Sean made the process as painless and stress free as possible. He answered all of our questions, no matter the time of day, while he was on vacation, on weekends and even late into the evening. We did not want to burden him, and he never made us feel as if we did. If you are looking for a shrewd realtor, that will listen to your wants, identify your needs and negotiate a wonderful deal for you, then Sean is your guy. All of my real estate deals, personal and investment, will be purchased with Sean's guidance. 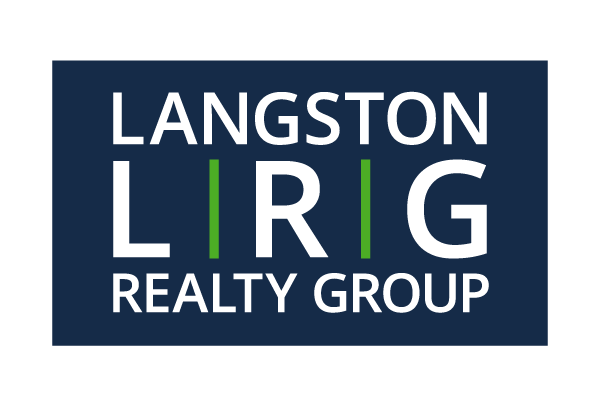 I am writing to recommend the services of Sean Langston, ABR, SFR CDPE. Sean has been working with us for the past few months as our real estate agent specializing in short sales. His knowledge and attention to detail have made it possible to successfully sell our home in record time. Our house went under contract within only a week of it being listed! This lifted a major financial burden off of us in this recent housing recession. I feel extremely confident in recommending Sean's services. He is not only thorough, but also easy to work with, and always willing to take the time to discuss any concerns and respond to questions.